This dish takes some forward thinking. 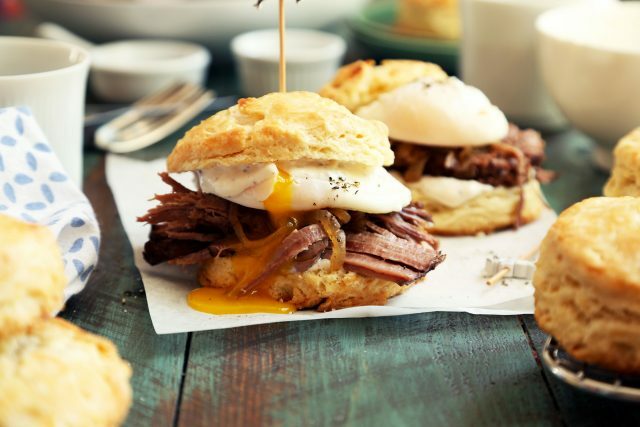 You’ll need to set yourself up for success by cooking the beef overnight. Well worth the effort for your future self, and your future self… you’re making a lot of beef. You’ve probably never thought twice about the kind of coffee you order every morning on your way to work. 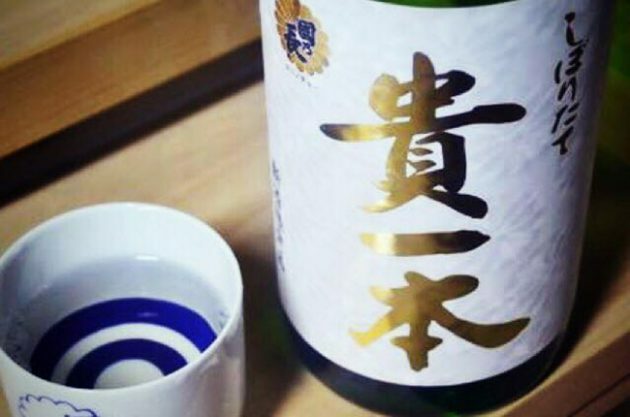 Some of us have been drinking the same thing for years, and it’s just a matter of liking what you like — right? 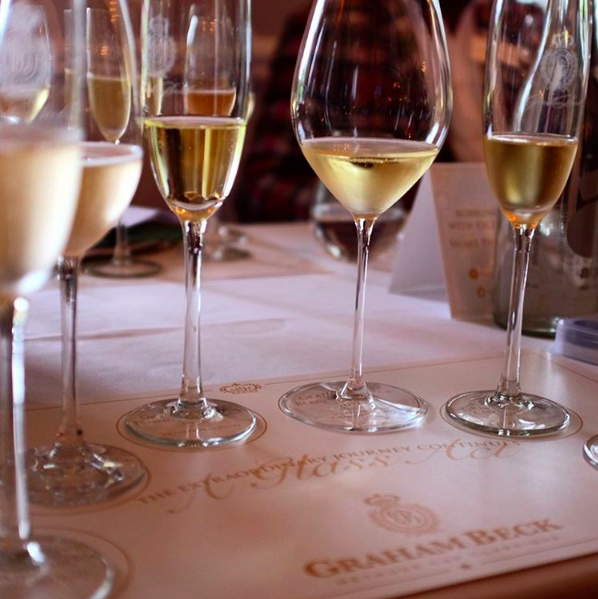 Is 2016 the year the world will remember as the death of the Champagne flute? If international (and local) trends have anything to say about it, they’re saying adieu to the cylindrical party favourite. 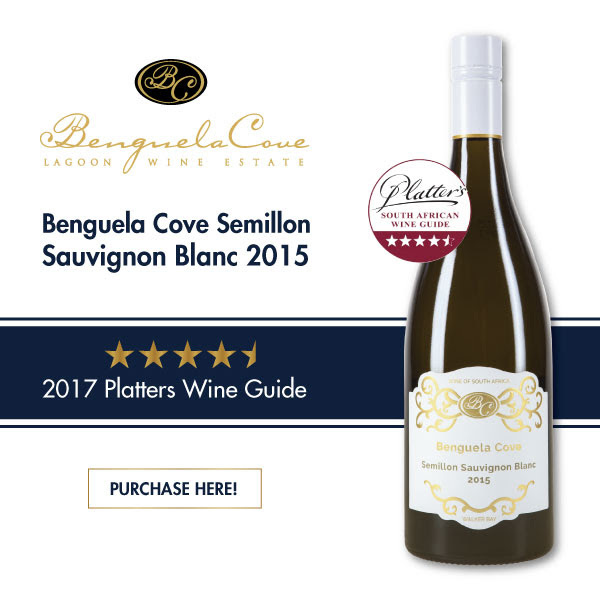 We are proud to announce that the Benguela Cove Semillon Sauvignon Blanc 2015 was awarded a coveted 4.5-star rating by the prestigious Diners Club Platter’s Wine Guide 2017. 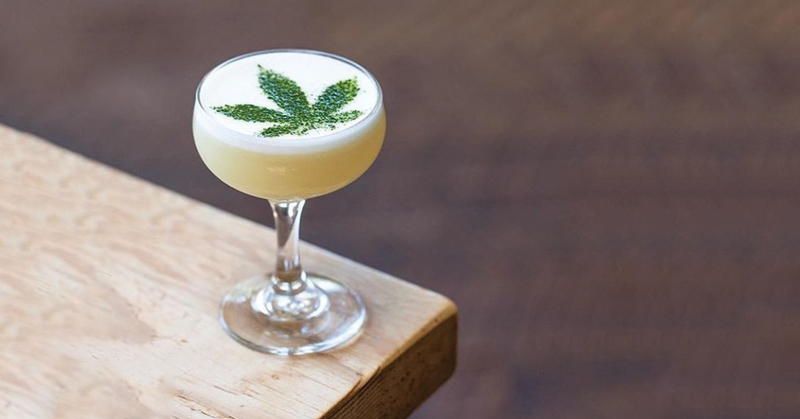 When liquor buzz meets ganja buzz.